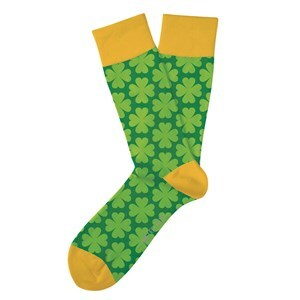 The luck of the Irish is sure to be with you when you're wearing our Personalized St. Patrick's Day Shirts with the lucky clover this St. Patrick's Day! 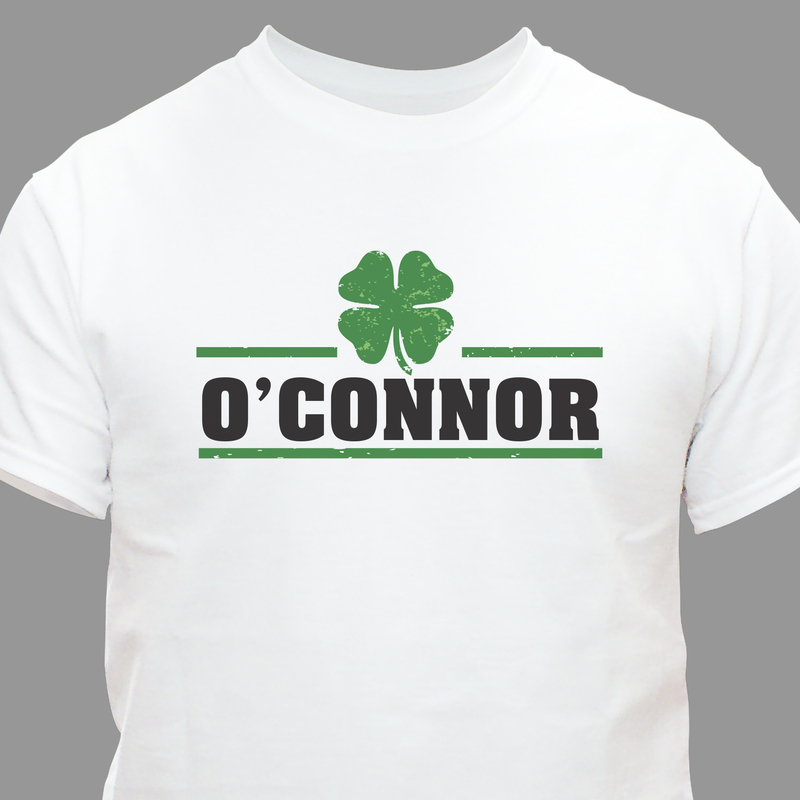 Our customized T-Shirt will be customized with any family name to wear with pride. 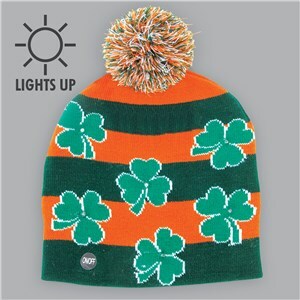 Makes great brag wear to celebrate your Irish heritage. Great shirts! Nice design, excellent quality! The product came just as ordered and washed well. They shrunk a little bit but not so much that they were unwearable. 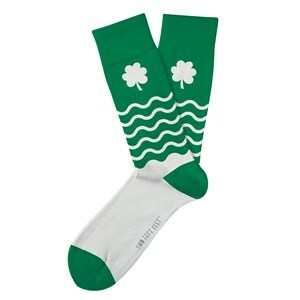 They came in time for St. Patrick’s Day and we enjoyed wearing them to the hockey game. 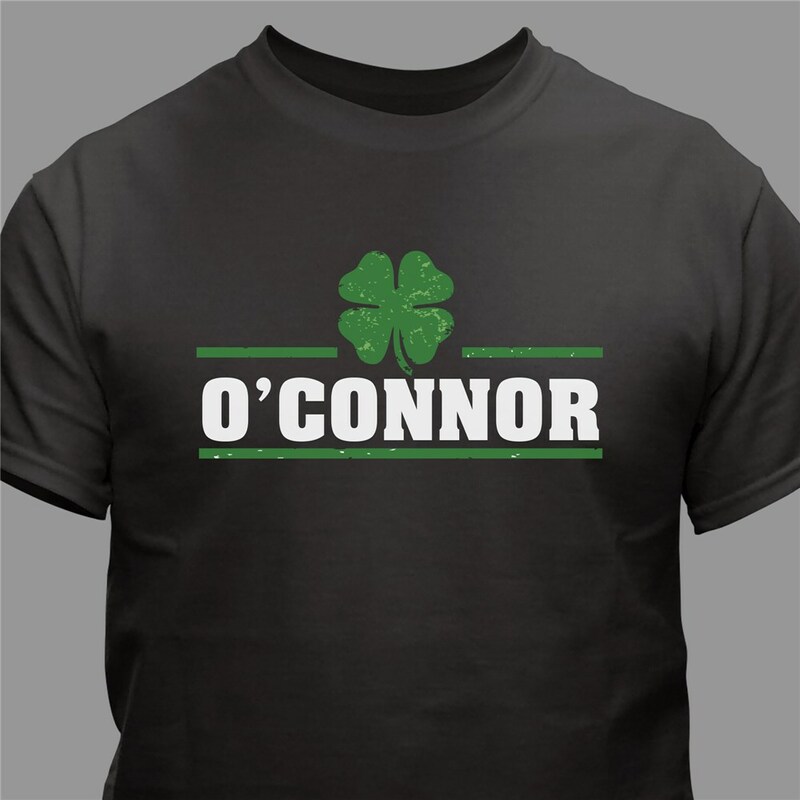 I ordered four of these shirts for my family for St. Patrick's Day. I placed my order on Friday and paid the extra "make mine now" fee and received my order that Monday! Very happy with my purchase. 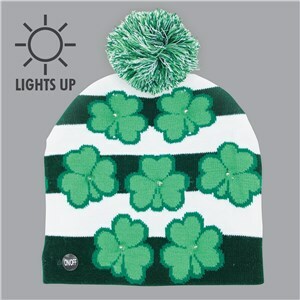 Additional Details Check out all of our St. Patrick's Day Shirts and also our personalized gifts for any occasion year round! Shop today for something special.